04.25.17 Last week, LeMessurier joined the reception hosted by Northeastern University to celebrate the recent opening of the new Interdisciplinary Science and Engineering Complex. 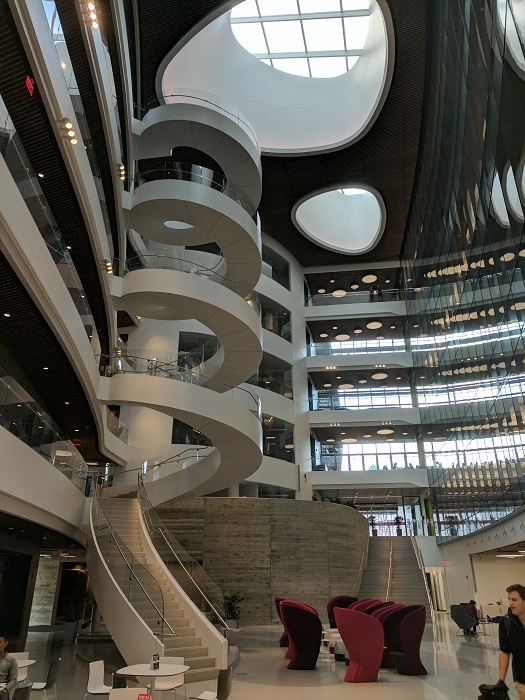 Northeastern graciously invited the design team - led by the architectural firm Payette - and the construction team as well as the university's community at large to experience the new space first hand. AIA Library Awards - 2 LeMessurier Projects! 04.20.17 The American Institute of Architects recently announced its selections for the world's best new libraries. 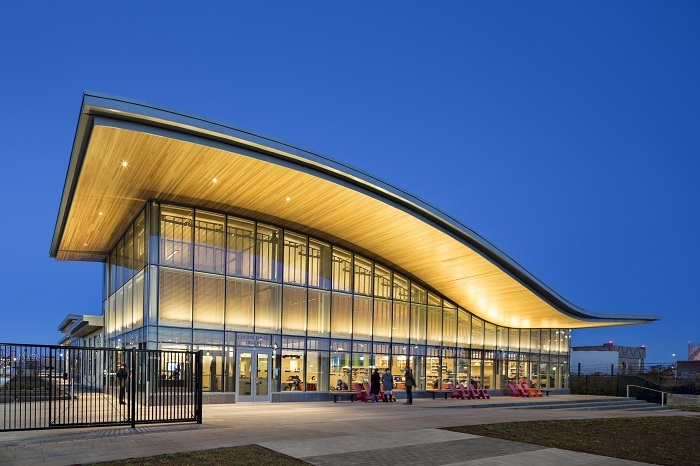 LeMessurier is fortunate to have collaborated on two of these libraries: Boston Public Library Central Library Renovation as well as the East Boston Branch Library, each designed with William Rawn Associates, Architects. Ian Neill - 80th Overall in 2017 Boston Marathon! 04.18.17 At yesterday's running of the 121st Boston Marathon, LeMessurier's own Ian Neill bested his time and place from last year, dropping nearly five full minutes! Ian placed an incredible 80th out of more than 32,000 participants with a time of 2 hours and 32 minutes!